Sample email: Registration for the April 2019 CHES exam can be completed at https://www.nchec.org/ches-exam-application. Apply early to take advantage of exam fee discounts! If you have any questions, the NCHEC staff are available to guide you through the application process (admin@nchec.org). Make sure to request a current, official transcript to include as part of your application. Certification is not just another examination, it is affirmation of your skill level and all of the hard work and preparation you have put into your degree. Don't miss this opportunity. Student Engagement Template: Students - register for the April 2019 #CHES exam here: https://www.nchec.org/ches-exam-application. 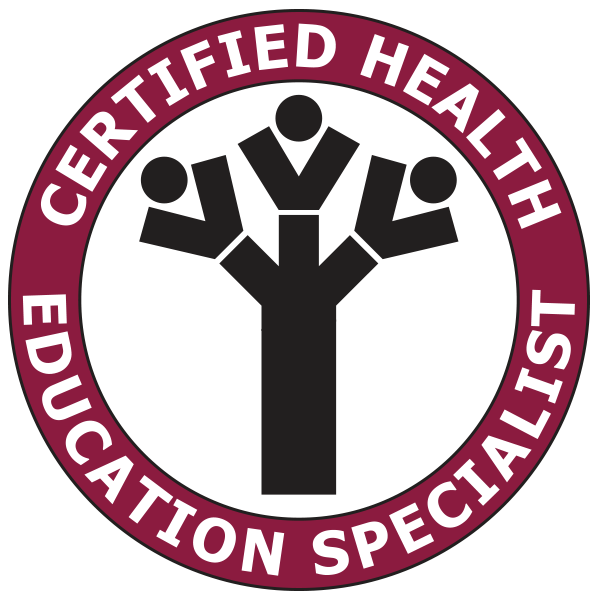 Certification will set you apart - final deadline is March 1st! Register early for the best discount.